NEWS | The Future of F-35s : One Step Forward, Two Steps Back? Home / Featured / Joint Strike Fighter / Kindle / News / United States / USAF / NEWS | The Future of F-35s : One Step Forward, Two Steps Back? When we talk about "Stealth planes", they are the technological masterpieces. 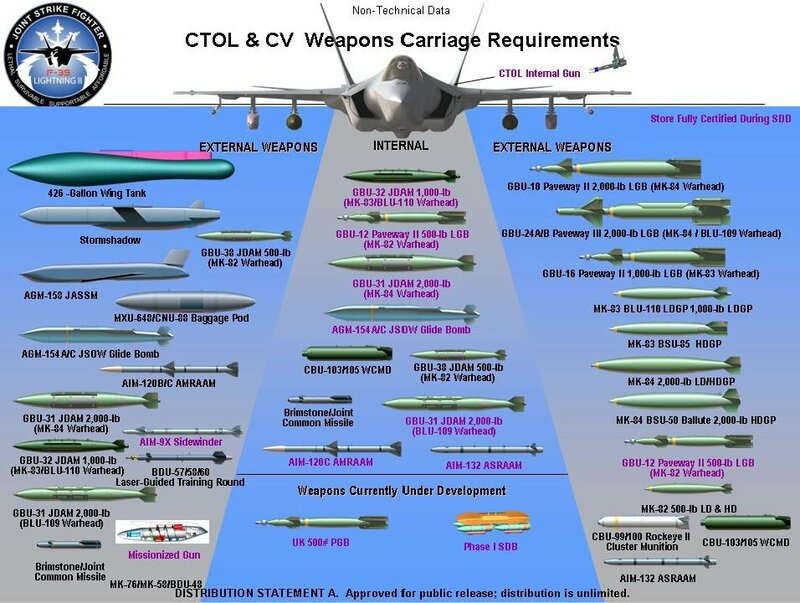 The basic approach behind it is to carefully putting together the cutting edge concepts of sciences i.e., material sciences, complex geometric features, and loads of aero-physics, which collectively forms an outer casing of an airplane that hides the overall air-frame from enemy RADAR signals. Only a handful of countries has ever developed such stealth technologies for its fighters and bombers. Only the United States has ever deployed them in real-life combat operations. Before Christmas, president-elect Donald Trump tweeted about the F-35, America’s long-in-development and expensive new family of stealth fighters. "Based on the tremendous cost and cost overruns of the Lockheed Martin F-35, I have asked Boeing to price out a comparable F-18 Super Hornet!," Trump wrote on Twitter. On Friday, Air Force Secretary Deborah Lee James put forwarded her view - "It's a fine aircraft, it's a different aircraft, it does not fulfill the same requirements," she said. "It's a little bit apples and oranges and I have to believe before any final decision would be made with respect to a final shift, the chief requirements officer would be consulted." Beyond criticizing the cost of the F-35, Trump has also gone after the Air Force One replacement program and its estimated $4 billion total program cost. He's also met with the CEOs of Lockheed Martin and Boeing and secured promises from both that they will work to minimize costs of these programs. Asked specifically about Trump's criticism of the F-35, James said that it shows Trump's immediate focus is on taxpayer dollars and driving efficiency and "that's an important focus." 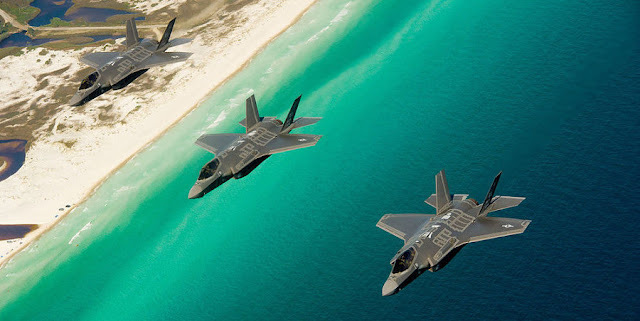 According to U.S. Marine Corps Lt. Col David “Chip” Berke, the only Marine in history to fly the F-22 and the F-35, and also the first squadron commander of operational F-35Bs - "Innovation is really hard, expensive, and fraught with criticism. The easiest thing in the world is to criticize innovation,". "In the 20 years from the start of the development of the F-35s, "stealth-related" objectives remained a consistent part of the program, one deemed essential by the Air Force and a shared bonus for the Navy and Marines, as well as the foreign allies who are buying the F-35." - wrote Kelsey D. Atherton at Popular Science. The most anticipated goal of upcoming Trump administration is to obscure the true cost of the JSF program for as long as possible from taxpayers while pumping out as many revenue-producing airframes as fast as possible because there is no "Plane B" waiting in the wings in terms of technology.